Long Live The GOAT puts out NEW EP “Melt” and are heading to Canada! Dude… you don’t even know. 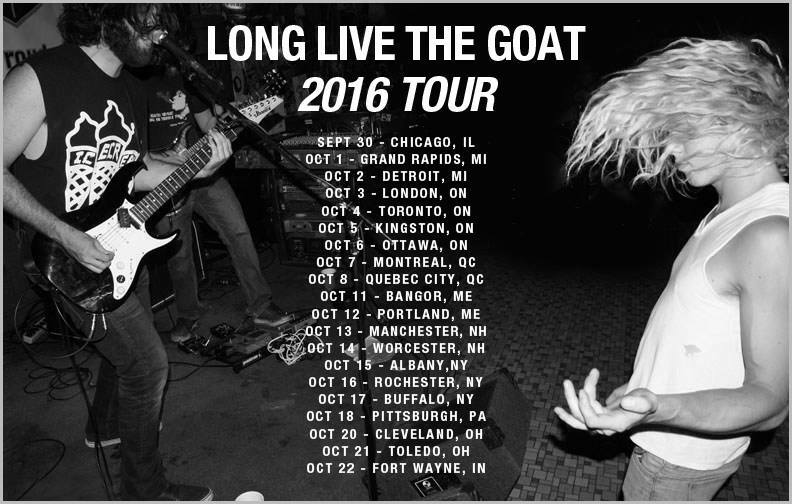 Long Live The GOAT is going to Canada and down the east tip of the US. Just the tip. You can check out all of the dates here and listen to their second EP “MELT” down below. May the GOAT be with you!